Many users have reported that they can’t use their Bluetooth Arc Touch mice after upgrading to Windows 10 Creators Update. More specifically, Microsoft’s Arc Touch mouse is visible on the Settings page and appears to be connected, yet won’t respond. The good news is that Microsoft has officially acknowledged the issue and its engineers are working to fix this problem as quickly as possible. 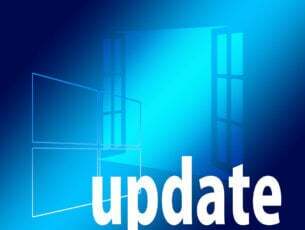 The company will soon roll out a dedicated update to fix all Microsoft Arc Touch mouse bugs caused by the Creators Update. 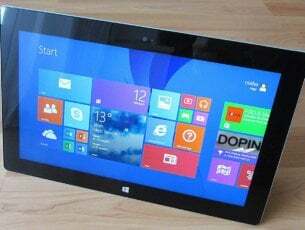 We are aware that some Microsoft Arc Touch Mouse Surface Edition and Arc Touch Bluetooth Mouse users may experience Bluetooth connection and disconnection issues after upgrading to Windows 10 Creators Update. We are working to resolve these issues as quickly as possible. If you can’t use your Microsoft Arc Touch mouse after upgrading to Windows 10 Creators Update, try running the Bluetooth troubleshooter. Go to Settings > Update & security >Troubleshoot under Find and fix other problems > Bluetooth. If the troubleshooter doesn’t help, try turning your mouse off then on again. Try to pair it again and see if this does the trick. If your Microsoft Bluetooth Arc Touch mouse is still unresponsive, continue using the Creators Update with another mouse. 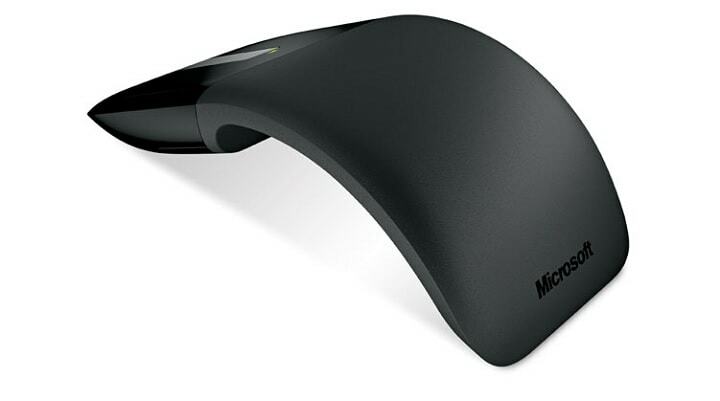 However, if you must use this mouse, roll back to the Windows 10 Anniversary Update. Have you encountered similar issues with other mouse models? Use the comment section below to share your experience.